Applications for RYLA 2017 dates have now opened! - Building self confidence & self esteem. 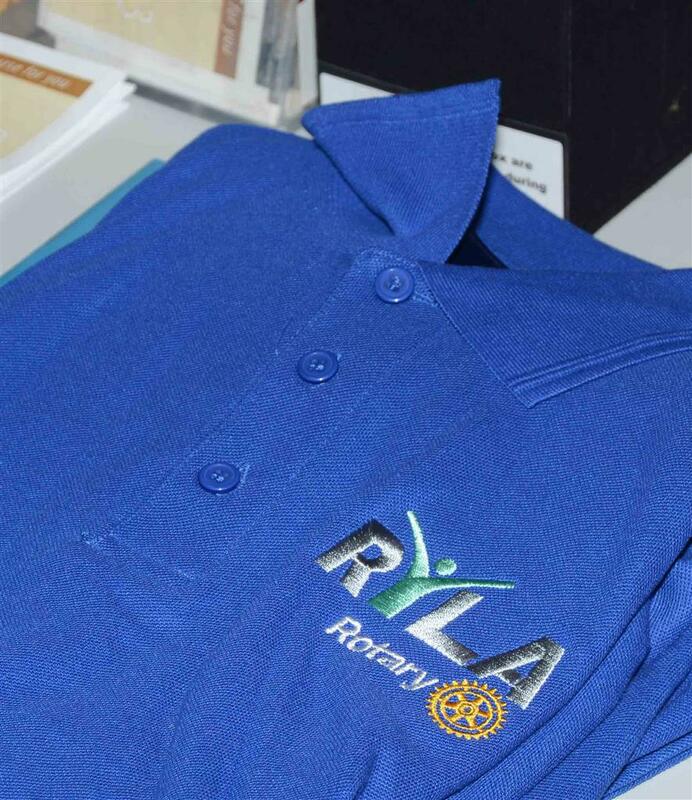 At the conclusion of the Program graduates will receive a "Rotary Youth Leadership Award" (RYLA). This program is commercially valued at approximately $15,000 but the cost is just $880 (including GST), with $680 (including GST) being contributed by the sponsoring Rotary Club and $200 (including GST) by the participant. 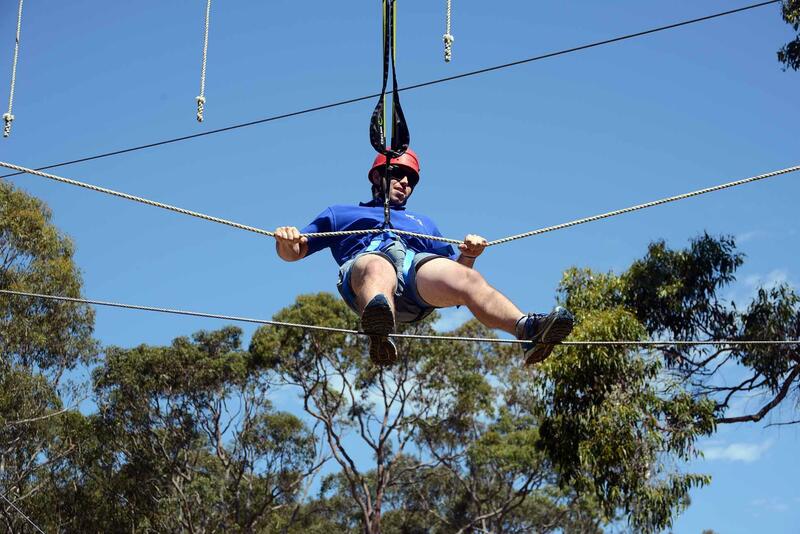 By attending RYLA you can expect to be challenged both individually and by joining group team building activities. You will extend yourself and develop leadership skills, hearing from carefully selected speakers and presenters. You will also participate in the running of sessions and assist with the overall program. Building self confidence & self esteem. But it is not all about learning, you will also meet many new friends and have lots of fun - some that may last a life time. Your limits and skills will be challenged as you gain new skills and valuable insights into who you are. 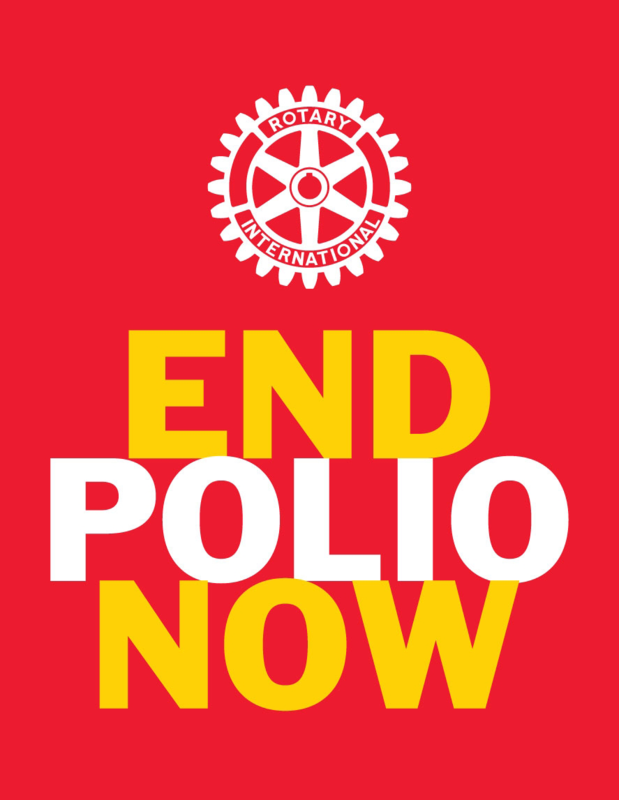 Finally, you will also learn about Rotary, what it is and what it does in our community. 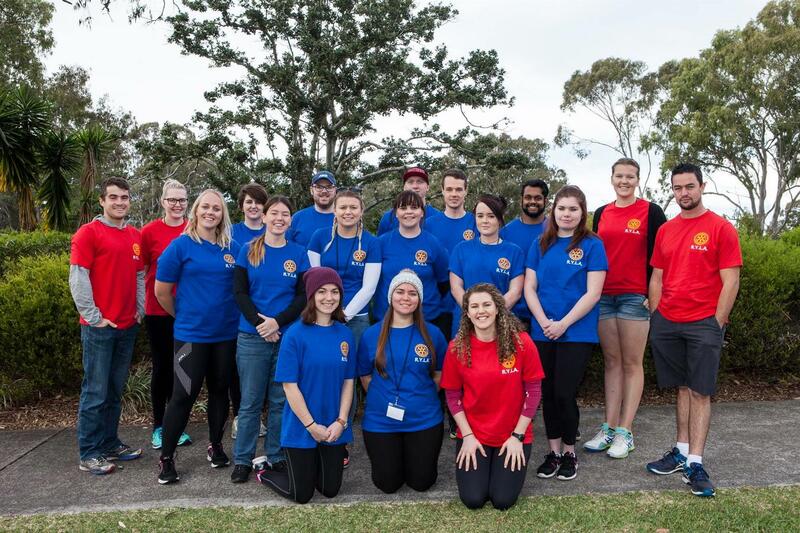 To join us you must be aged between 18 and 25 at the time of the Program - currently you maybe the leader of a local youth groups, sport groups / team, arts or music, church, volunteer fire brigade or SES. Or you maybe involved and aspiring to these roles. You may be working, studying, a young graduate or a farm worker - what is important is your desire to learn and make yourself a better leader. Our graduates are the leaders of the future and, also, potential future members of the Rotary family. The Program is conducted at Tocal College (Glendara 2 Conference Centre). There are a limited number of beds available at this site; this generally restricts the number of places to 25 depending on the split between males and females and any special needs applicants. So if you want to join us and be part of the 2017 Program, I suggest you contact us or your local Rotary Club as soon as possible. I came into the course positively, very interested in what it could offer me on a personal + professional level. I found that embracing the week so positively, I got the most out of it. The presenters were great and I learnt a lot. I had no idea what to expect from RYLA. What I got was an invaluable experience with fantastic people. Personally + professionally. I couldn't recommend this program to highly. "This week would have been the best week ever, I really enjoyed it and I found out so much about myself. I am so glad that I decided to come. I believe this programme has been magnificent." "Absolutely loved it!! A very worthwhile course"
"Awesome, much more than I expected, absolutely loved it! Can’t thank you enough." "A great week, very valuable. Keep up the good work." "Such a fantastic week. So well put together, relevant, diverse & interesting seminars, I learnt so much. Overall and AMAZING Week." 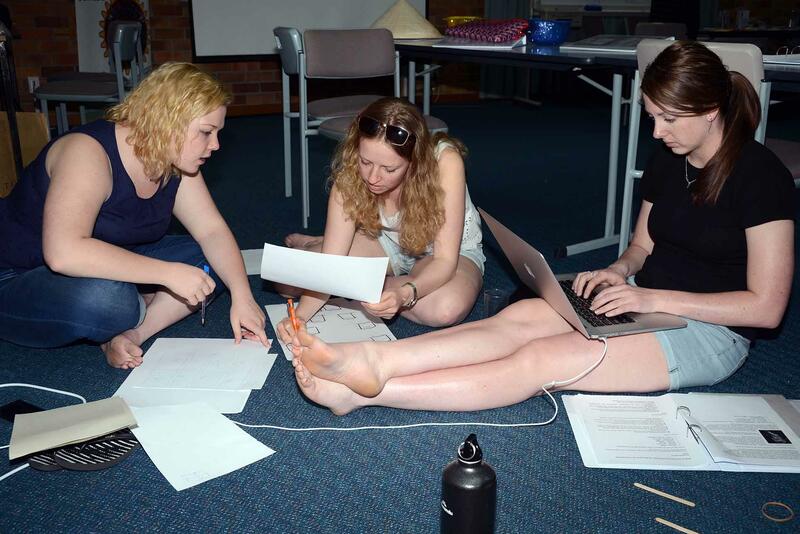 "Fantastic week, learnt a lot about myself and how to use this knowledge for leadership." "I am extremely happy I attended this course, I feel I have gained a lot of new skills I will take with me and use in my workplace, at home and in everyday life." and we will put you in contact with your nearest Rotary Club. Those wishing to attend RYLA must complete the Application available and submit the form through their local Rotary Club. The 2017 Brochure and Application Form maybe downloaded from this site. If you do not have contact with a local Rotary Club; wish to make contact with a local Club or require an extension, please contact Michael Kirwan on 0407 959 203. Applicants or potential applicants can also search YouTube for material from other Rotary Programs from Australia and around the world (search "RYLA Australia"). 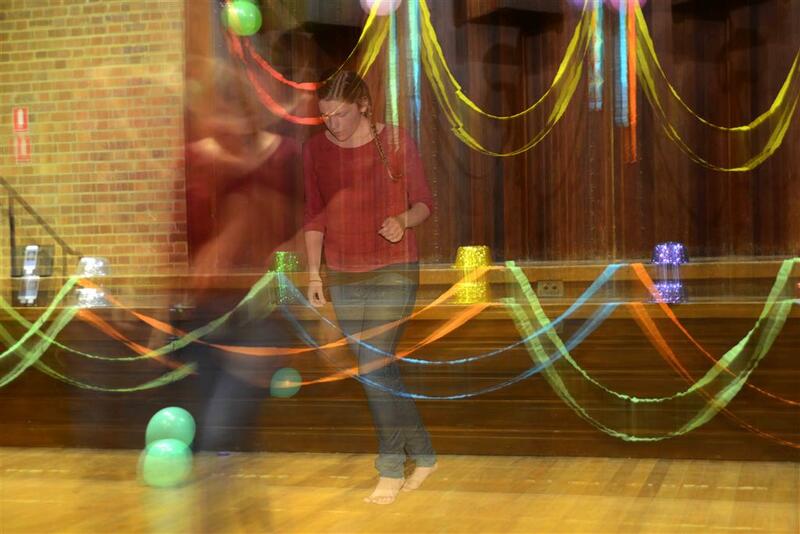 For more information or photos of past RYLA camps, go to their Facebook page. Tocal was settled in 1822 and developed into a famous beef cattle and horoughbred stud. The name "Tocal" is a Koori word meaning "plenty of ducks." In 1947 Charles Alexander left his estate to the Presbyterian Church to be used to help orphaned and destitute children by training them for agricultural careers. Tocal College was opened to students in 1965 and in the same year the buildings gained the Sulman and Blacket Awards for architecture. In 1970 the College was transferred to NSW Agriculture.